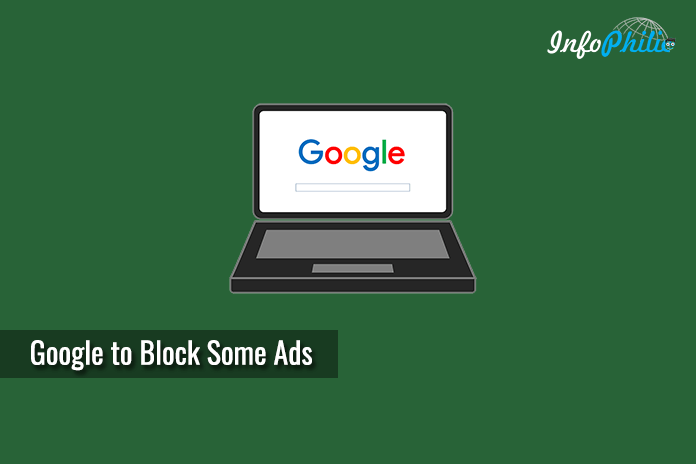 In order to improve online ads and web experience as well, Google is working to block annoying ads in its Chrome browser. Browser ads are the part of a broader effort by industry players to filter out certain types of marketing messages that draw complaints. So, to improve online ads, Google is working to block annoying ads in its Chrome browser. According to reports, the giant search engine called Google just joined the Coalition for Better Ads, an industry group dedicated to improving online ads. So, they are planning to stop showing ads on Chrome browser from websites that are not compliant with the Better Ads Standards starting in early 2018. In order to improve overall web experience, it could end up by reducing some served ads. 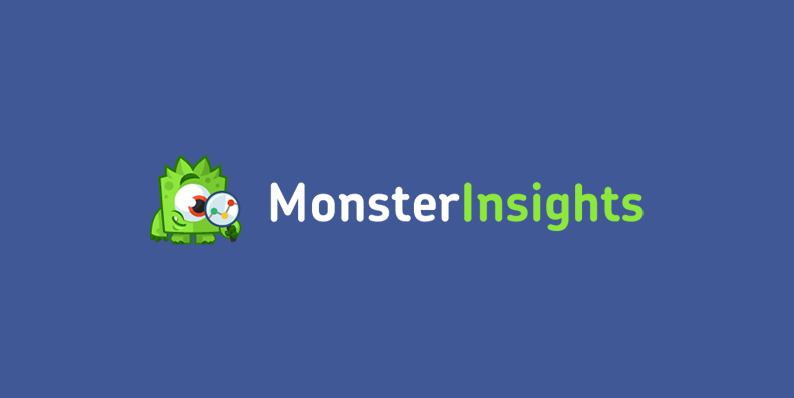 It may have an impact on both its own revenue as well as some website owners. In real, Google wants to maintain the online advertising ecosystem while eliminating annoying ads. It will be difficult for Google and others to set standards according to guidelines that release early of this year.